It's March, which means that spring is near! As March is Irish American Heritage Month and Women's History Month, this edition of StationBreak highlights resources for teaching about the ways in which Irish Americans and women have influenced our country and forged a place in its history. Featured resources this month include professional development courses from the Arkansas History and Social Studies libraries; relevant AETN programming, such as the Colonial Williamsburg Electronic Field Trip series, and 2014 "Student Selects: A Young Filmmakers Showcase;" and relevant AETN PBS LearningMedia resource collections, which include engaging lesson plans, media galleries, and video clips that you can use in your classroom. AETN reaches out to Arkansas through programs and partnerships across the state to share resources that offer lifelong learning opportunities. Women and Girls Lead is designed to celebrate, educate, and activate women, girls, and their allies across the globe to address the challenges of the 21st century. In addition to offering a wide range of information and outstanding videos, the initiative also offers an expansive toolkit for classrooms and individuals interested in sharing the project with their communities. For access to the classroom toolkits, which contain resources for high school teachers, visit itvs.org/women-and-girls-lead/educator-toolkit. We are now accepting entries for "Student Selects" 2015. The entry deadline is Wednesday, April 8. "Student Selects: A Young Filmmakers Showcase," which is now in its ninth year, is a program for kindergarten through 12th-grade students that was created to highlight the bright future of Arkansas's youngest filmmakers. 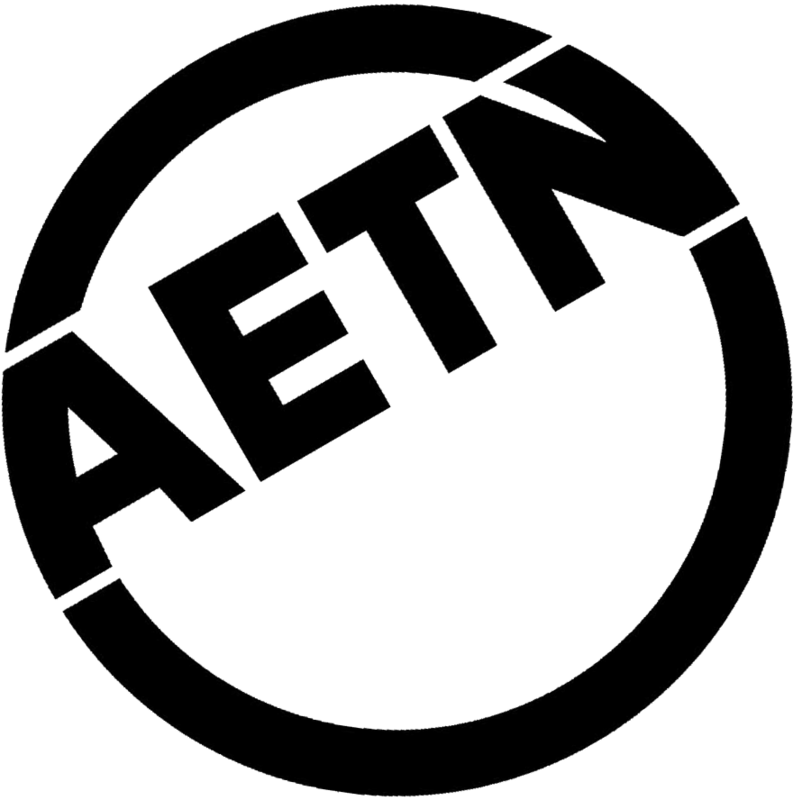 The Arkansas Educational Television Network will premier selected student films on AETN and on aetn.org/studentselects in order to extend the life of the films and allow audiences from across the state and beyond to access the work. Additionally, AETN hosts corresponding youth filmmaking events and screenings at the Little Rock Film Festival, the Hot Springs Documentary Film Festival and the Spring Creek Festival. We encourage all types of submissions, including documentaries, narratives, animation, and music videos. This will be the first year that we award an Arkansas Historic Film Prize, which will be presented to the best student documentary about any historically significant place in Arkansas. Prizes will be awarded based on the geographical location of the subject matter, and there are five categories: the Ozarks, the Ouachitas, the Arkansas River Valley, the Timberlands, and the Delta. Winners in each of these categories will receive $100, and there will be an overall prize winner who will receive $200. To compete for this prize, students simply check the box on the entry form indicating that the film should be entered into the Arkansas Historic Places Student Film Prize. Our main stipulation is that students play key roles in the development and production of each project. If you know a student whose media project meets these criteria, please submit it for consideration! For more information, please contact project director Casey Sanders at 501-682-4190 or mail to: csanders@aetn.org or info@aetn.org. 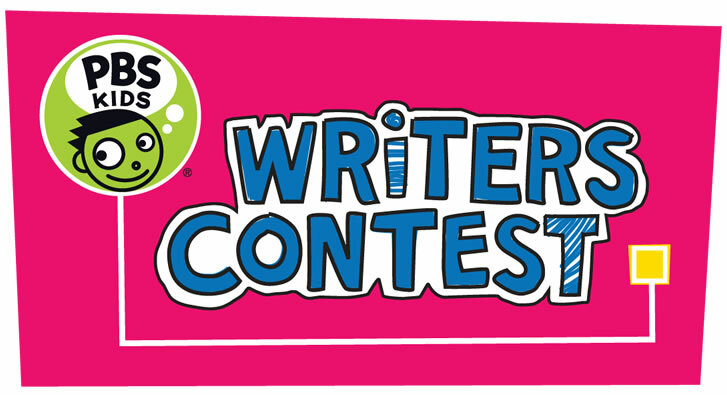 Through Friday, April 10, AETN is accepting entries for the PBS KIDS Writers Contest, and we want your students to participate! Students in grades K-3 may submit their own original stories and illustrations, which will be judged on originality, creative expression, storytelling and integration of text and illustrations. Fact or fiction, prose or poetry, hand-drawn illustrations or original photography, we encourage all creative young minds to submit whatever sort of tale they choose. Each entrant will receive a participation certificate, and 12 winners - three from each grade - will receive an AETN prize pack. For contest rules and information, as well as easy-to-follow brainstorming activities to help your children get started, visit aetn.org/writerscontest. Stories must be postmarked by Friday, April 10, and mailed to: AETN - Writers Contest, 350 S. Donaghey, Conway, AR 72034. Signed entry forms must accompany each submission. AETN is a media and outreach resource partner in the Arkansas Campaign for Grade-level Reading, which aims to have all Arkansas children reading at grade level by the end of third grade by 2020. Visit the site for great resources and to find out how you can help your community reach this goal. Did you know that we're on Facebook and Twitter? Be sure to follow ArkansasIDEAS for our latest updates! This course is hosted by Dr. Kay Bland, K-12 education coordinator from the Butler Center for Arkansas Studies. Dr. Bland provides an overview of resources available to educators through the Butler Center and demonstrates how to use the Encyclopedia of Arkansas History and Culture. She also includes Arkansas book talks and correlations to the Common Core State Standards. Who do we teach? Because themes of unity and diversity surface within both academic content and classroom climate, this session focuses on strategies for teaching provocative issues in social studies as well as methods of addressing a diversity of learners. You will examine national documents for themes of unity and diversity and explore Howard Gardner's Theory of Multiple Intelligences. Then you will develop a lesson using a mini-lesson on immigration and citizenship as a model. In the earliest days of American industry, the Boston Manufacturing Company created an innovative single-location manufacturing enterprise at Lowell, Massachusetts, that depended upon the recruitment of women millworkers. Using primary source documents, you can examine the changing face of gender, class, and labor in the 1830s and 1840s through the lens of the Lowell System in order to determine if Lowell was a beneficial opportunity for workingwomen or a just a dead end. Beginning in 1790 and every 10 years since, American citizens have gotten a new perspective on who they are through the census mandated by the U.S. Constitution. Reformulated racial and ethnic categories reflect both policy priorities and changes in how we think about ourselves, as well as how the government allocates its resources. In this workshop, you can explore your identity through historic census forms and analyze recent data to formulate spending priorities for a sample community. This course looks at the nature of the guarantees of political and social equality, and the roles that individuals and government have played in expanding these guarantees to citizens commonly afforded lesser societal protections, such as people of color, women, and the disabled. PBS KIDS Island provides free reading games and activities for children, parents, caregivers, and teachers to use at home or in the classroom. It is built on a literacy framework, scaffolded to preschool reading curriculum, and tracks a child's progress, helping parents, caregivers, and teachers identify areas where a child may need additional support. PBS KIDS Raising Readers is a national literacy campaign focused on building reading skills at home, at school, in child care centers, and in the community. PBS KIDS Raising Readers utilizes reading-focused PBS KIDS multimedia content, including television programming, Web content and games for parents and teachers, professional development for caregivers and teachers, and curriculum for preschool and kindergarten settings. PBS KIDS Lab is built on the belief that every new technology is an opportunity for learning. PBS works closely with researchers and advisers every step of the way, from building curriculum frameworks to ensure that content aligns to state and national standards, to testing early prototypes with kids. PBS KIDS Lab shares the latest and greatest in digital learning for the classroom and at home. PBS KIDS Apps help children practice their skills as they play. With parental guidance, kids can download educational games and watch PBS KIDS shows on a wide variety of mobile devices. 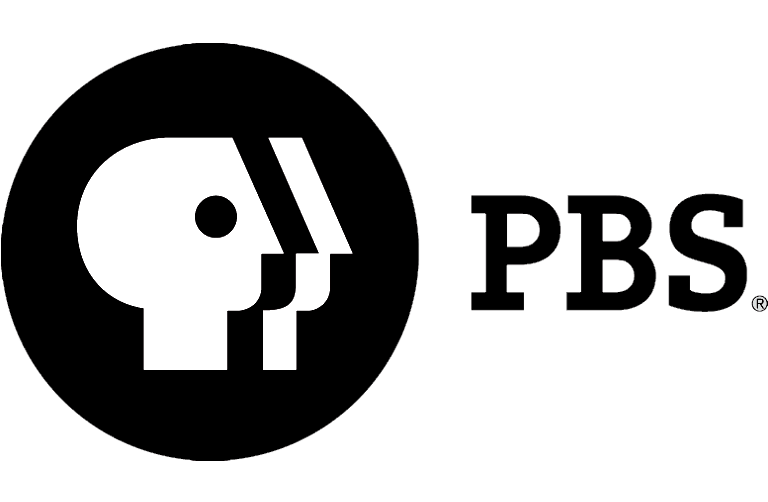 The electronic field trip series airs monthly on AETN from October to April at 9 a.m. and noon.This month's episode, "Working Children," premieres March 12. You can download the 2014-2015 broadcast schedule here. The extensive library of history resources created for the electronic field trips is also available for on-demand, year-round access by subscription to HERO, the paid subscription service for Colonial Williamsburg's online multimedia library and e-learning environment for teachers and students. It features video, student Web activities, and lesson planning resources aimed at grades 4-8. Additional opportunities for exclusive interaction are also available to HERO subscribers. The Shannon is Ireland's greatest geographical landmark and longest river. It is both a barrier and highway - a silver ribbon holding back the rugged landscapes of the west from the gentler plains to the east. On its journey south, the Shannon passes through a huge palette of rural landscapes, where, on little-known backwaters, Ireland's wild animals and plants still thrive as almost nowhere else. For a year, wildlife cameraman Colin Stafford-Johnson lives on the river - camping on its banks, exploring its countless tributaries in a traditional canoe, following the river from dawn to dusk through the four seasons - on a quest to film the natural history of the Shannon as it has never before been experienced. Airs Wednesday, March 25, at 7 p.m.
NOVA: "The Incredible Journey of the Butterflies"
Orange-and-black wings fill the sky as NOVA charts one of nature's most remarkable phenomena: the epic migration of monarch butterflies across North America. To capture a butterfly's point of view, NOVA's filmmakers used a helicopter and a hot-air balloon for aerial views along the transcontinental route. This wondrous annual migration, which scientists are just beginning to fully understand, is an endangered phenomenon that could dwindle to insignificance if the giant firs that the butterflies cling to during winter disappear. Airs Wednesday, March 18, at 8 p.m.
"2014 Student Selects: A Young Filmmaker's Showcase"
This annual event invites K-12 students across Arkansas to create videos - on their own or as part of a class - and enter them for a chance at broadcast on AETN and screenings at the Little Rock Film Festival and the Hot Springs Documentary Film Festival, as well as earn the opportunity to win THEA Foundation scholarships and more. This particular program shows the 2014 winners' films. Airs March 19, 20, 26, and 27 at 6:30 p.m.
Wednesday, March 25 - 7 p.m. Nature: "Ireland's Wild River"
Wednesday, March 18 - 8 p.m. NOVA: "The Incredible Journey of the Butterflies"